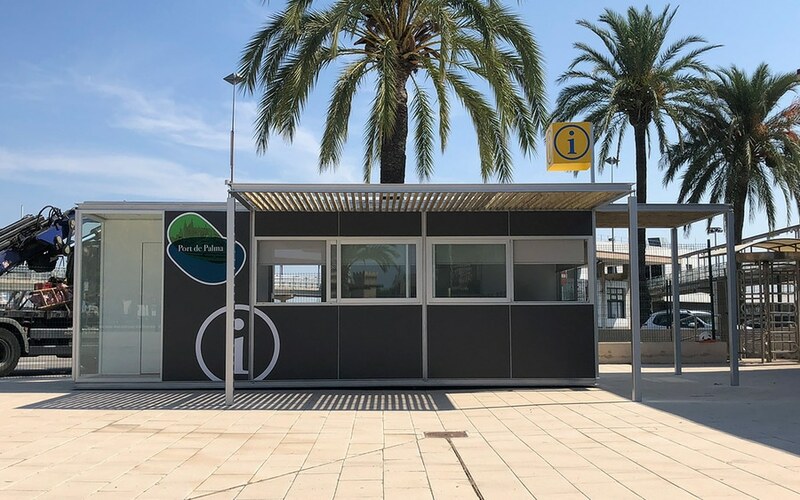 Urbadis redesigns the kiosk information point with new equipment. This model of kiosk Habana information point of 7.5 x 2.5 meters stands out for the double porch with wooden pergola. 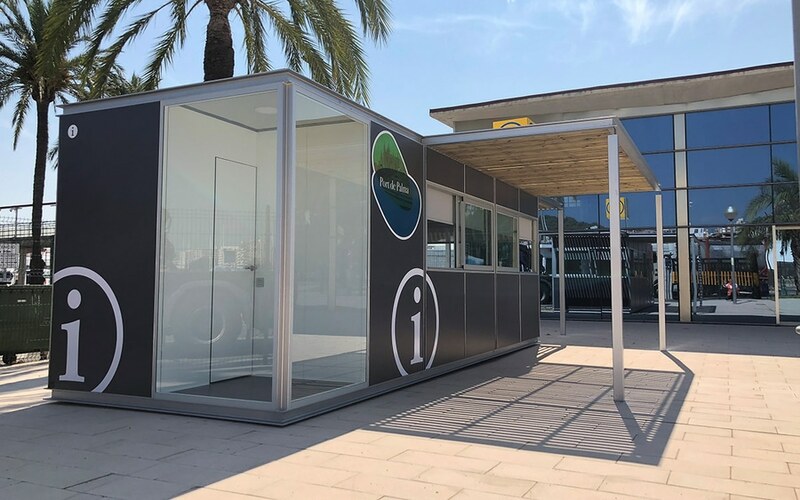 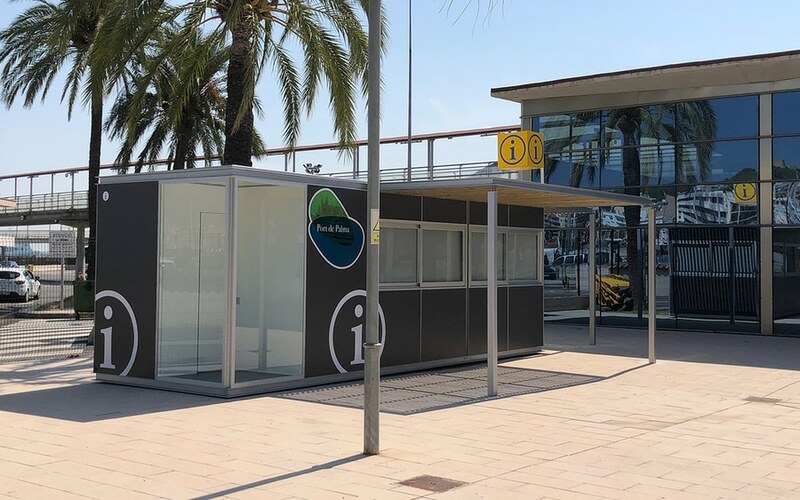 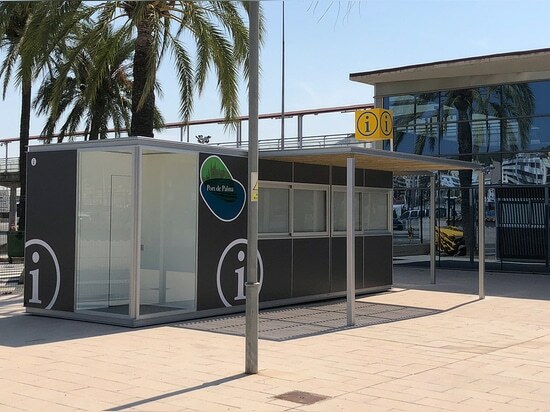 It also has counters in stainless steel level with sliding windows with integrated guides and information cube, placed at one end of the kiosk, with a single support as an extension of the corner profile. 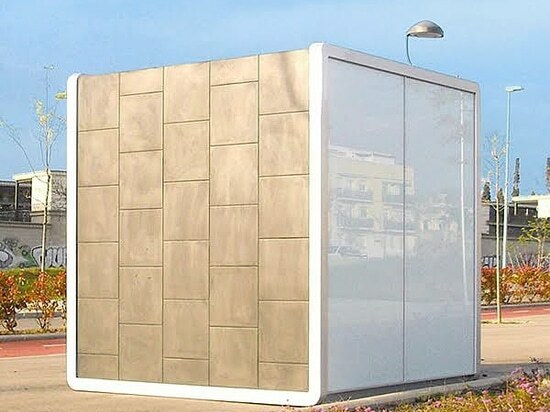 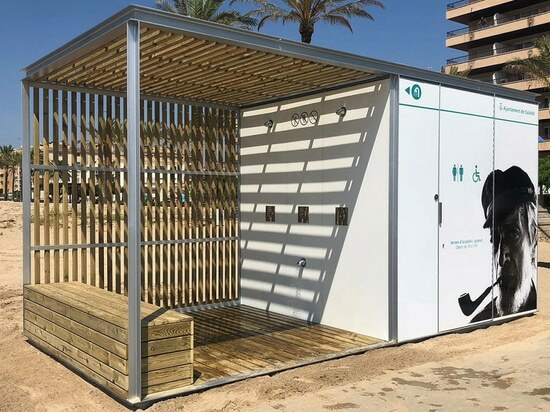 With a sober and functional design, this kiosk is customizable and adapts perfectly to any environment. 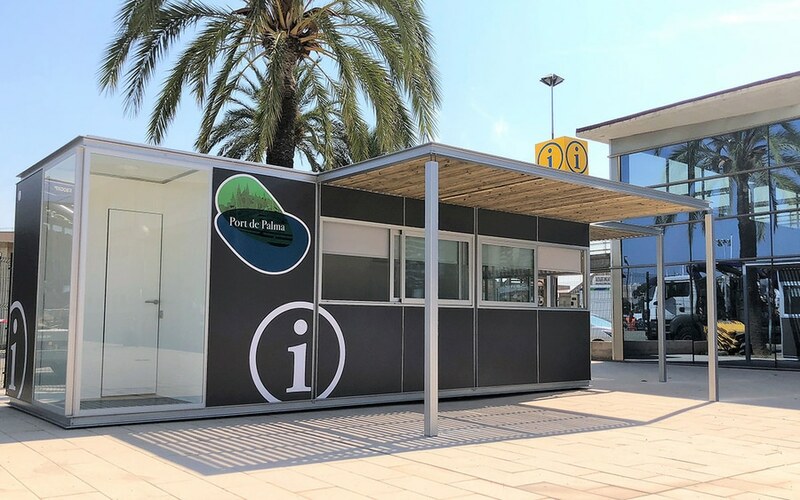 In this case the Habana pergola modules are placed in the shape of a large square, with an atrium in the middle. 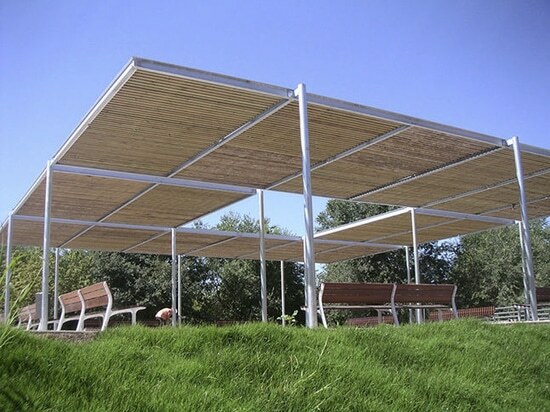 Proves the versatility provided by a modular pergola that can be disassembled, assembled and adapted to any public space. 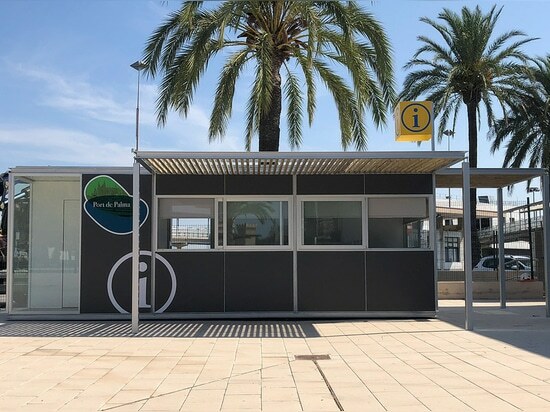 SNAKE is a kiosk model characterized by its continuous tubular metal strip which reminds the legendary Snake videogame, image that is enhanced by the contrasting colors in which we paint the linear structure. 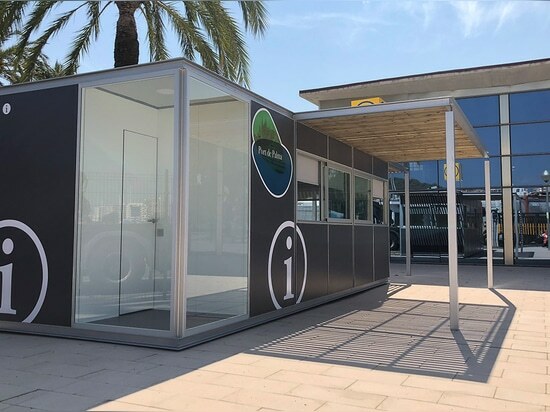 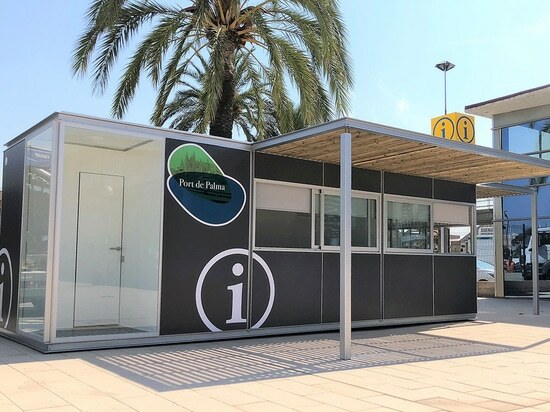 As part of Microarquitectura's modular kiosks SNAKE shares common features with its range: it can be built in the same sizes, for the same purposes, and with the same materials and finishes.